What are you doing to manage your patient relationships? To thrive in today’s healthcare environment, you need more than a good website. Patients need easy and comprehensive access to all that you offer. Start with Patient Portal, healow apps, and online booking to establish a strong online presence. 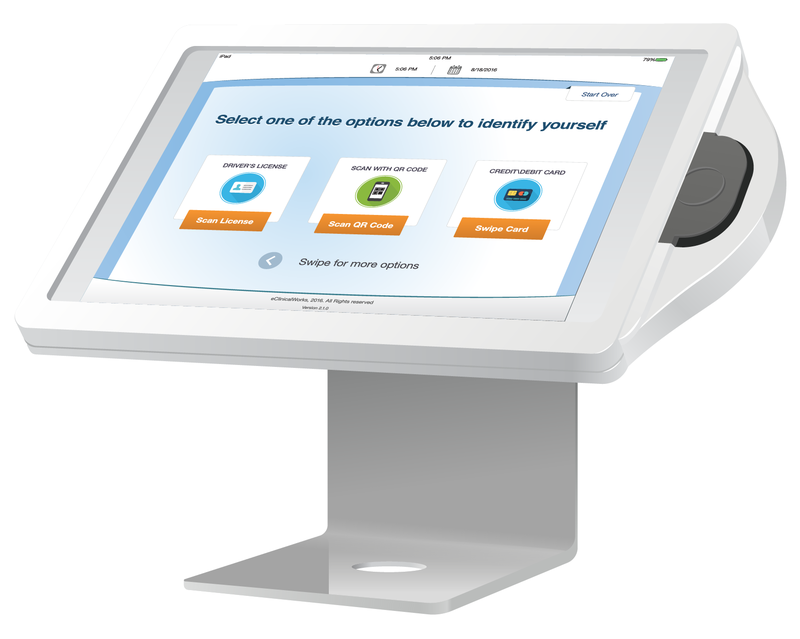 Add Kiosk check-in, Messenger campaigns, and TeleVisits to strengthen Patient Engagement. Then fine tune your practice for the future through our Patient Relationship Management (PRM) Services. 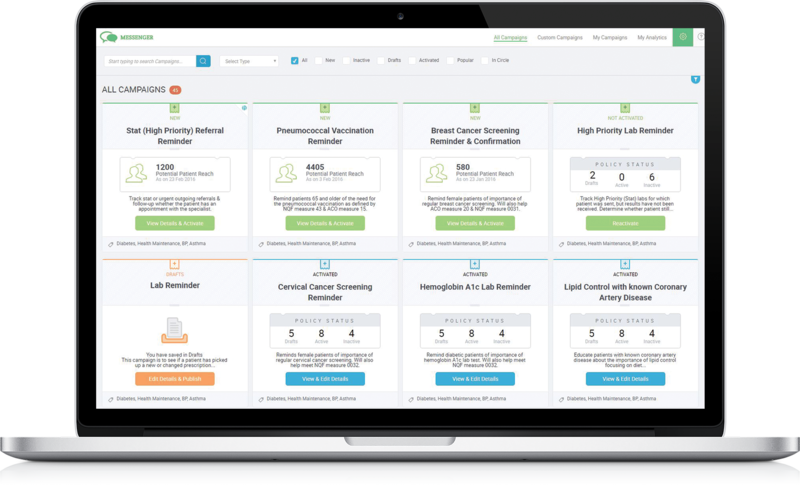 Use campaigns for checkup reminders, administrative notifications, or those overdue for colonoscopies, mammograms, immunizations, and more. Reach patients however they prefer, whether by phone, email, text, Patient Portal or healow app. 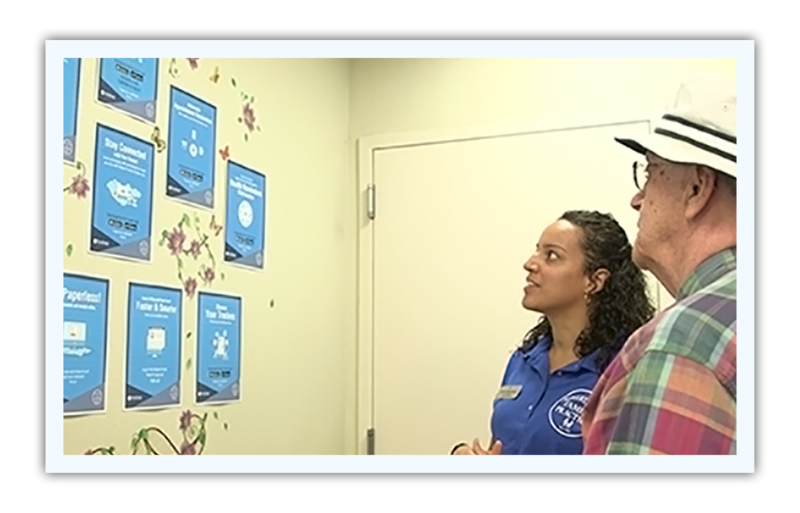 Kiosk allows your patients to check in for their appointments with ease, confirm insurance information, and answer questionnaires — and links that information directly to the EHR. Your front-office staff gain time they can use to answer calls and assist other patients. Consent forms can be electronically signed and stored with a time stamp. Complete forms and questionnaires, with data imported into providers’ notes. Patients can scan a driver’s license and insurance cards, and make payments. Create customized patient satisfaction surveys. Online visibility and ease of access to all the resources you have to offer your patients is the foundation of a strong medical practice. Enable every patient to use Patient Portal, whether on their laptop or smartphone. 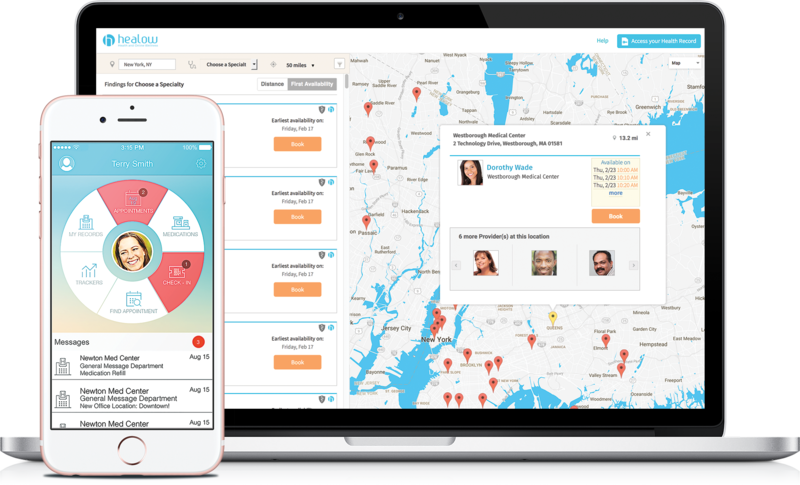 Get discovered and stay booked by offering patients 24/7 access to their medical records, and the ability to make or request appointments with a single click! 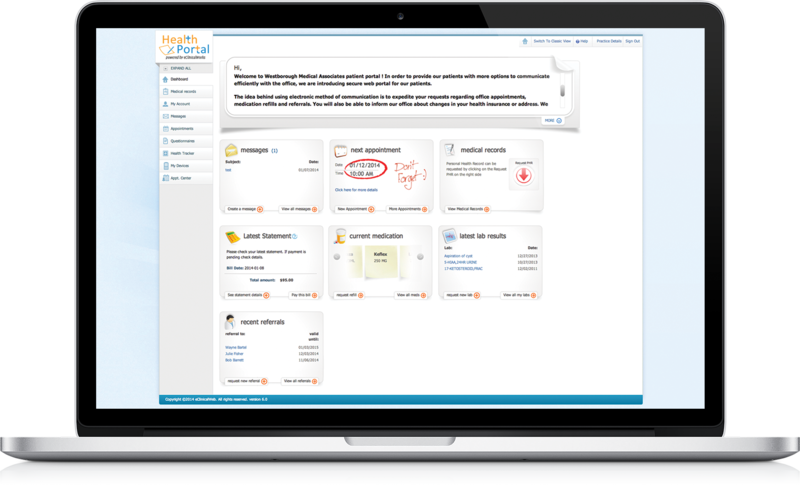 healow TeleVisits deliver an in-office experience with online ease. TeleVisits are perfect for pre-op consultations, quick post-op checkups, and many routine encounters. Providers have access to all the clinical tools available at a regular in-office visit. 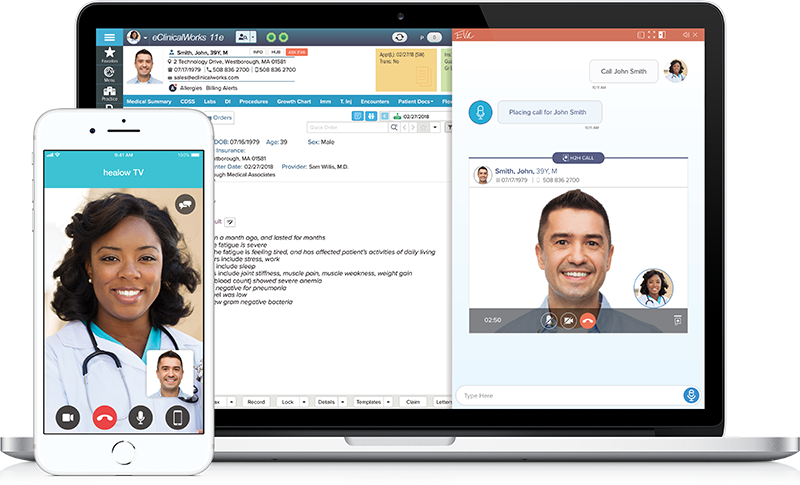 And TeleVisits are secure and fully integrated into your EHR and patient records. healow TeleVisits use existing computers, networks and webcams, and work with every browser, with no plug-ins necessary. Intelligent bandwidth management ensures a stable connection throughout the visit. eClinicalWorks understands telemedicine regulations state by state. 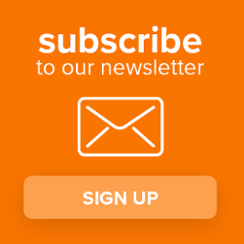 We guide you through the telemedicine maze — simply, clearly and easily. TeleVisits are reimbursable under many public and private payer plans. With your website and Patient Portal in place, and each of your patients enabled for online booking, apps and trackers, you might think you’re done. Our PRM Services team can help you be sure. Through an in-depth analysis of your needs and workflows, and by visiting with providers and patients, our team can transform your practice. Turn the patient’s journey into a customer experience that makes everyone who visits your practice a full partner in managing their own health. eClinicalWorks helps you develop and implement a customized marketing plan, including educational videos, posters, brochures, banners, and on-hold messages to fully engage your patients. Remember, patient access to all you have to offer is the foundation of a strong medical practice. PRM Services works with you to fine tune your online resources, Patient Portal, and social media presence, making sure you are ready to meet the needs of every patient.